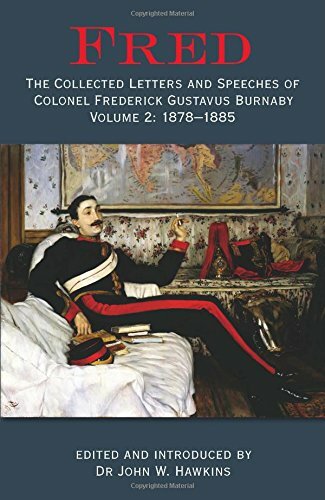 Extensively researched final volume in a compilation of the writing and speeches of Colonel Frederick Gustavus Burnaby who was a man bigger than life. 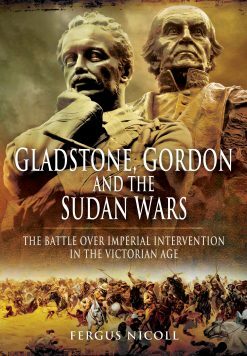 He lived his life with gusto and he met his death in the hand-to-hand fighting of the Battle of Abu Klea on a mission to rescue Gordon of Khartoum. Colonel Fred Burnaby of the Blues, six feet four inches tall and with a riding weight of over twenty stone, was one of the most recognisable soldier/adventurers of the late Victorian period. 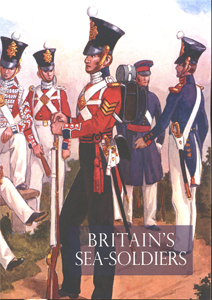 As a young officer he became famous as an athlete, gymnast, swordsman and pugilist, reputed to be the strongest man in the British army. In working his way to the command of the Blues, the country’s most prestigious cavalry regiment, he made some notable friends and not a few enemies. He also found time for numerous journeys involving considerable hardship. He was a brilliant modern linguist and spoke seven languages fluently. Born into the landed gentry, he increased his financial independence by marrying a young heiress, who produced an heir and promptly decamped to climb mountains in Switzerland. In 1882 he became the first person to make a solo balloon crossing of the English Channel. As his army career approached its close he stood unsuccessfully for Birmingham as a Conservative. 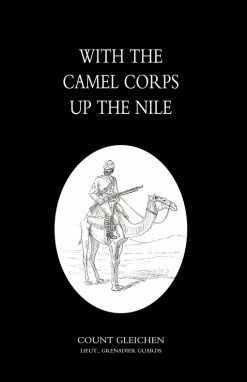 His regimental seniority at the time of the Egyptian Campaign of 1882 precluded him joining the newly formed Camel Corps, but he was determined not to leave the army without facing action. In 1884 he travelled to Egypt and participated in both battles of El Teb. Returning to England with his arm in a sling, his popularity with the public became greater than ever. This was not echoed at the War Office, where he was increasingly regarded as a loose cannon. 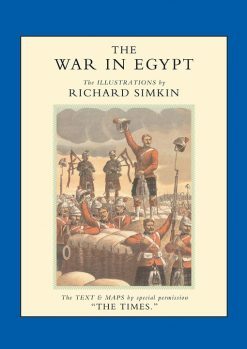 On the Gordon Relief Expedition of 1884 he was denied attachment to the staff of his hero, General Wolseley, but travelled to Egypt anyway and eventually found himself second in command on the dessert march to Metemmeh. He never arrived, killed by a spear through the throat in hand-to-hand fighting at the battle of Abu Klea. Even his death was controversial, with songs in his memory being sung in the music halls at the same time as his fellow officers criticised orders he had given during the battle. Two of Burnaby’s books have barely been out or print since they were first published, but his other works are much more difficult to find. His biographers have often included excerpts from his letters and speeches in their works, but none comprehensively. This book is intended to provide both. It also includes a new biography of Burnaby, the first to have been written for almost sixty years. Volume 1 covered his early life, including his journeys to Spain as a special correspondent during the Third Carlist War, Khartoum, Khiva and Asia Minor and his place at the side of Baker Pasha at the battle of Tashkessan in the Russo-Turkish War of 1877/78. 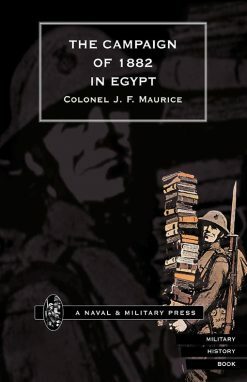 Volume 2 covers his political career and his participation in the Egyptian Campaigns of 1883/4 and 1884/5, culminating in his death.